Hiking with my dog brings me great satisfaction. It bonds us in a way that no other activity does. Walking beneath the trees on a peaceful and sometimes strenuous path, working together to accomplish a common goal, is exhilarating. Each year, thousands of tourists and their eager dogs hike throughout Europe. Europe has a trail suitable for every hiker and their dog, but limiting the numerous options can be daunting. 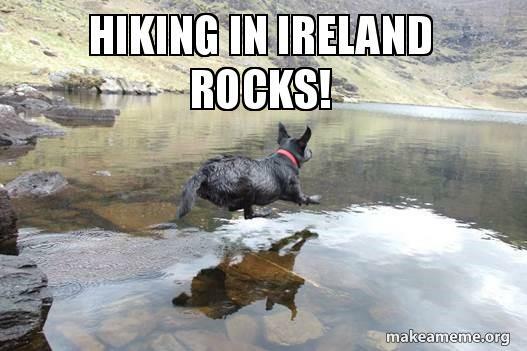 Here are five unique dog hikes in Europe that are worth considering next time you and your dog are ready to get out and GO! The Seven Sisters Path (part of The South Downs Way), is a 10-mile trek from Alfriston and Eastbourne. 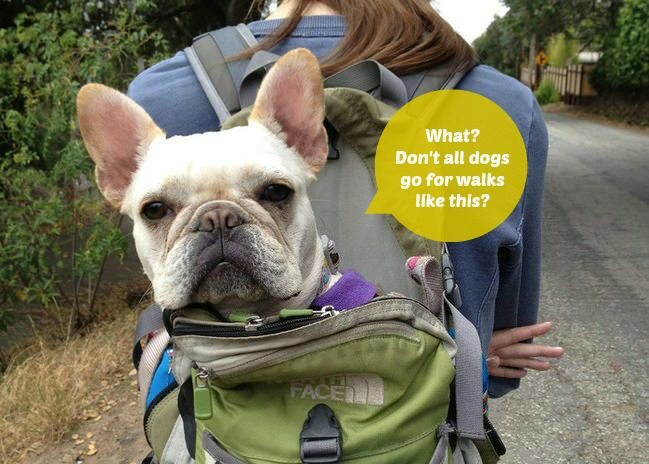 South Downs Way is a 100-mile trail, so 10 miles is the perfect distance if you have a dog bred for hiking! This portion of the trail is a favorite route for dog walkers, cyclists and horseback riders. There are lovely views over the white cliffs and many rolling hills that will leave you and your dog needing a well-deserved spa treatment. The trail has many rabbits so be sure to keep your dog on a leash at all times. For further information about this hiking trail see the National Trail website. If you are big fans of alpine scenery and panoramic vistas, plan a hike with your dog in Slovenia. Slovenia is known for being as pet-friendly as it gets! In fact, it’s the only European country that regularly allows pets into churches. Dogs are also welcome in most restaurants, shops, cafes, public spaces, and parks. Lake Bled is known for its picturesque landscape and is suitable for hikers and dogs of average fitness. During this walk, you and your dog will hike beside crystal clear lakes and canyons, and explore meadows filled with wildflowers. Be sure to bring your camera as you will stumble upon green pastures and desolate farmland enhanced by a backdrop of snow-covered mountains. The scenery is beautiful at every angle, so you will want to make sure your dog is ready for some selfies. If you and your dog are up for some glamor hiking, aka glamping, bunk down at Camping Bled—a dog-friendly campsite with excellent glamping huts. With nearly 2,000 miles of long-distance hiking trails to choose from, walkers in Normandy have the world at their feet. The most popular hikes with dogs in Normandy are hikes along the D-day beaches. 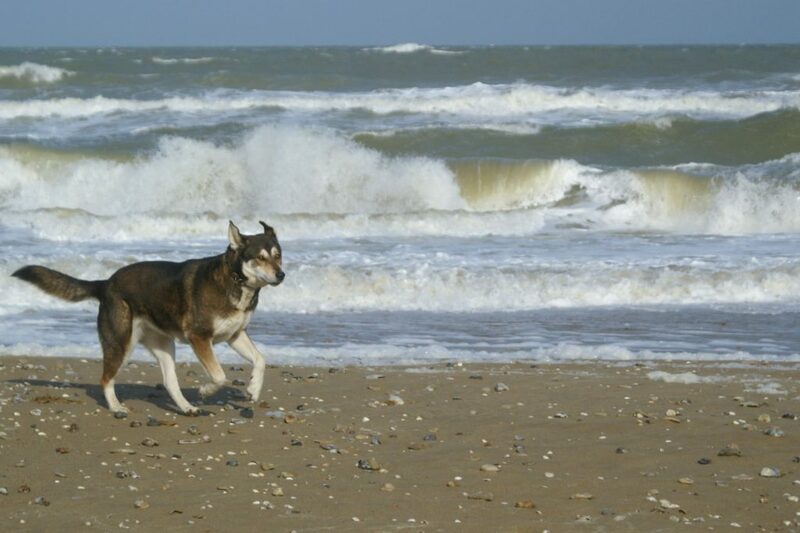 Dogs are allowed on all Normandy beaches from October through to the end of May. Explore the five Normandy beaches on which Allied forces began “Operation Overlord” – the invasion of northwest Europe – on June 6th, 1944. You and your dog can wander through the evocative cemeteries and stroll along long stretches of sand. Your dog will enjoy learning about the many monuments and scattered remnants of this vast military undertaking. This area of Ireland is truly unique in that it has remained virtually unchanged for millions of years. Gleninchaquin Park is a working sheep farm with several great trails to bring your dog on. There are many easy options around serene pastures and rivers that small dogs will love. If your dog is used to strenuous activity, there are also mountain trails that are very arduous and can take up to seven hours to finish. It is important to keep your dog on a leash when they are close to the livestock for everyone’s safety. However, once you reach the hiking trails your dog is welcome to run free. Gleninchaquin Park is a great place to bring your lunch for a picnic at the park beside your beloved dog. The alpine flower path attracts visitors from all over the world. 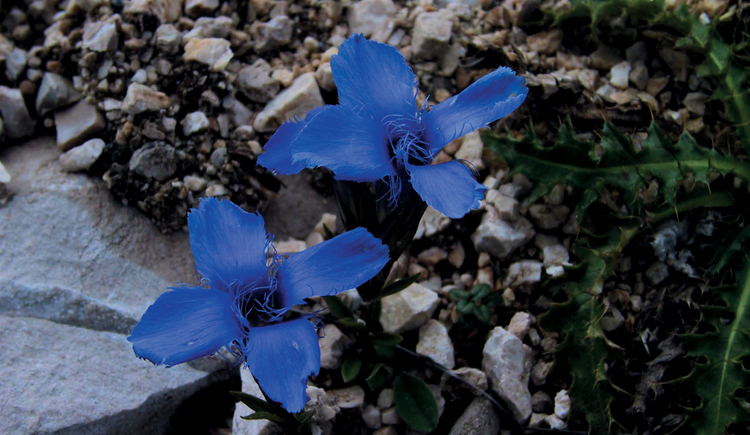 Along with walking this trail your dog will sniff over 400 species of alpine flowers while they hike. The nine-mile trail in Tyrol, Austria is one of the most dog friendly hikes in the region. Sturdy footwear is a good idea on this trail, and many places can get a bit challenging. Bring enough water and food along for you and your dog, but there are places to buy food if necessary. This hike is especially beautiful between June and August when the wildflowers are in full bloom. There are many hotels and campsites in Tyrol, Austria that accept pets even if they are big. Locals love to talk about their pets, and it is common for a local to stop you to chat about dogs while you are exploring the region. 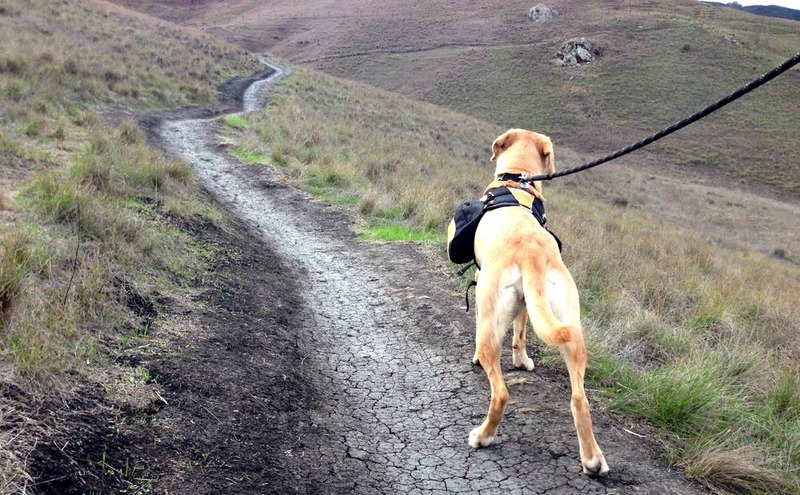 Make sure your dog has all obedience training and trail etiquette down pat. Pick appropriate trails for his/her size and breed. Bring water and a portable water bowl designed for hiking. Bring a first aid kit in case you or your dog gets hurt. Research daily temperatures, creatures, plants, and pathogens. Make sure your dog is wearing an ID and is micro chipped. Always have a leash ready even if your dog is allowed off leash. 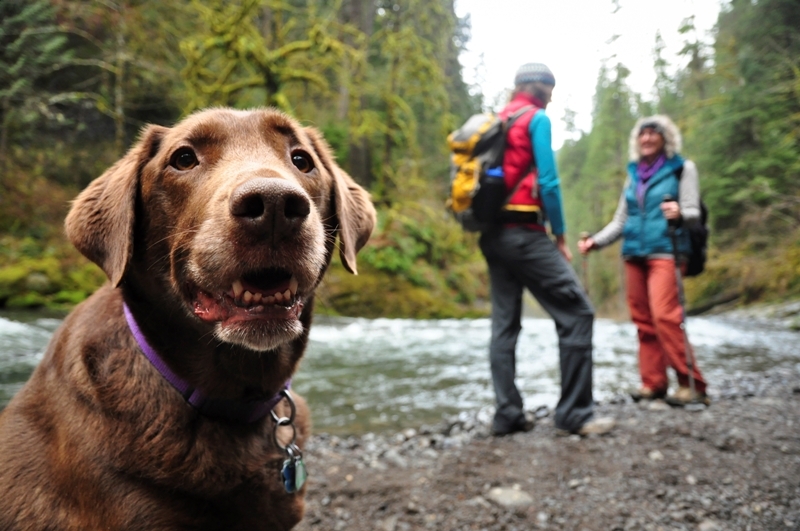 Do a post-hike check on your dog for any cuts, sunburn, ticks or other problems that could have occurred on your hike. 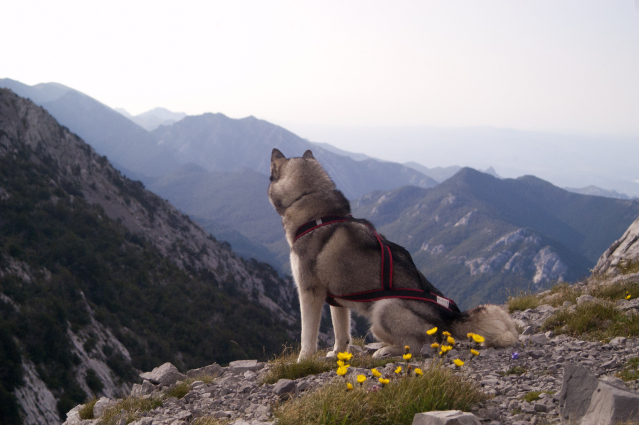 Did this article inspire you to take your dog hiking in Europe? If so SHARE it with other dog owners who are ready to explore all that Europe has to offer!